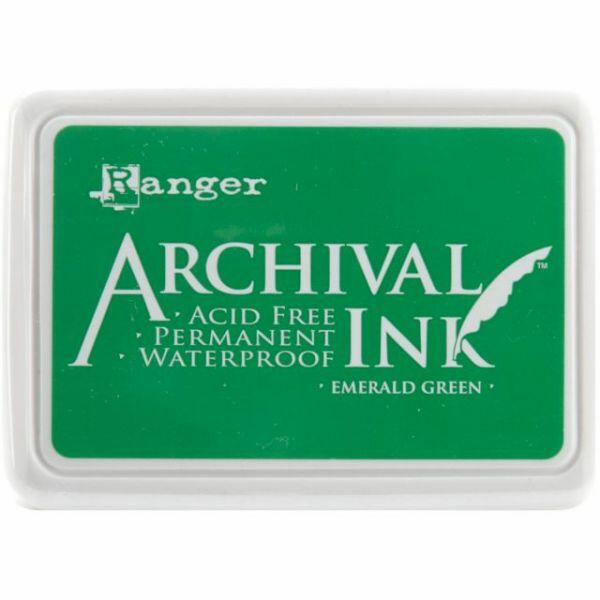 Archival Ink Pad #0 - RANGER-Archival Ink Pads. The ink pads provide lasting results. They will not deteriorate paper or precious photographs, they will not bleed when painted or brayered over with watercolors, water-based inks, markers or pearl pigments. 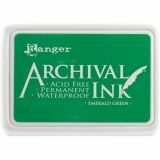 These inks are fade resistant, water resistant, acid free, non-toxic and permanent for paper-heat set for permanence on non-porous surfaces. These pads feature removable hinged lid, raised stamping surface, and measure 2-3/4x4in. Made in USA.